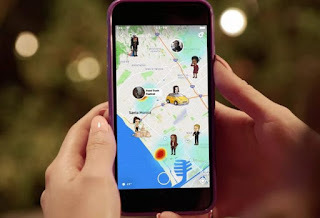 Learn how to Use Snapchat Without Sharing Your Location that will help you to have your privacy and avoid sharing of your location details to your mates. So have a look at complete guide discussed below to proceed. Snapchat is one of the best social media services that have gained the popularity in few years alone and this is something that happens rarely because coming into the minds of millions of people after piercing through the rush of already available social services is not easy. Snapchat by itself has gained extreme popularity because it consists of amazing and addictive media sharing capabilities that no other social media service have attained. 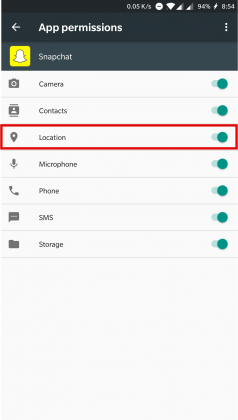 Now although the snap chat is full of great functions it also has some cons, one of which is the sharing of location details that are kept necessary. Unable to provide that details lead to the disabling of various filters and features. This does not fare as not every user would like to share the location. 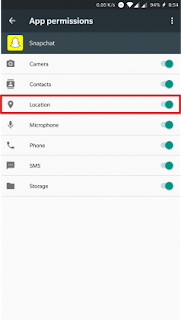 For preventing the snap chat from sharing the location details there is certainly a method available and this method would not even stop any kind of functions to work. Here in this article, we have written about that particular method only, if you are interested or keen to know about this method then please go and read out the full text below in this post! 1: First of all, we should tell you that these particular steps are made to work for only the iOS running devices and no other platform would be able to get the facilities of this part. If you own this same particular platform then please apply these steps to get the benefits or stop up the Snapchat to access the location. 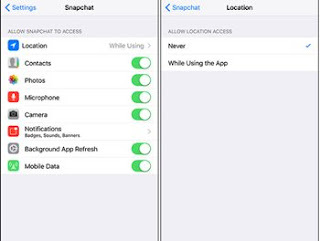 2: So go to the device settings of the iOS, and then from there under the Apps list look for the Snapchat and then tap on it. 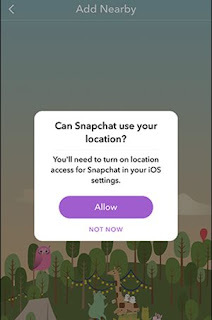 Reaching the Snapchat screen or the panel you will see that there would be a Location Access option with a pointer or the arrow bracket to its side. Simply tap on this option and then proceed to make the changes under there. 3: On the screen that appears change the Allow Location Access to be designated as Never rather than allowing it to use the location access. 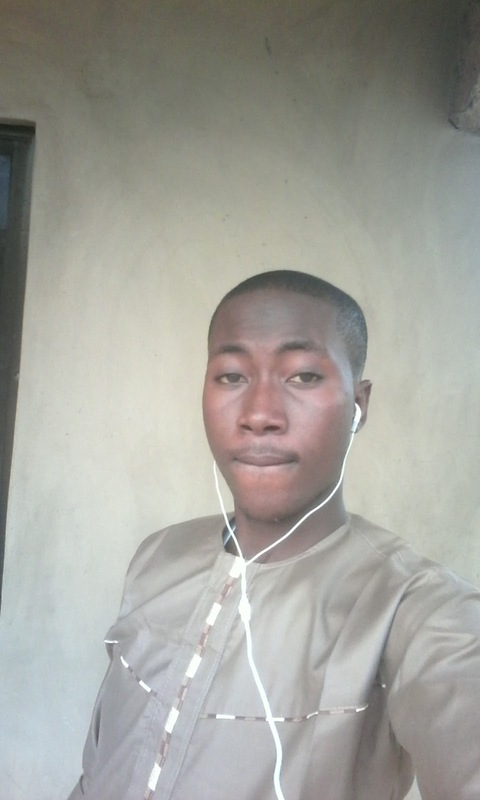 The snapshot would then be not able to access the location details. 1: This part is for the Snapchat on the Android which is slightly different from that of the iOS. So if you are using the Android device then please make sure that you utilize the below steps to make up the changes. 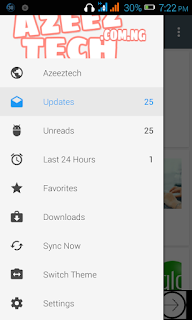 2: First of all, go to the device settings and then head to the Apps settings from there. Like in the iOS you now would see a list of apps showing up on the screen. Just look for the Snapchat option and then click on it. Go to the App permissions option from there and then set the Location access to deny for this particular app. Hence after reading this article you possibly have got to know about the easy method to set the snap chat preferences in such a way that there is no need for the sharing of location so as to access all of the functions. Even you could now be able to block the location access on your snap chat account which means that no other person could be able to identify your position on the globe. 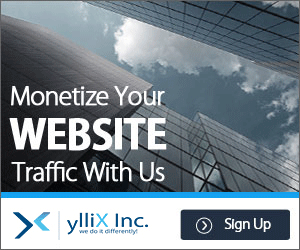 At last, we hope that you might have liked the information provided here in this article, and if it is what you actually think of then please take out some more time to share this article with more people. Write your opinions and suggestions regarding the post through the comments section below!